We know that coming to University in the UK for the first time is both exciting and nerve-racking. To help you settle in to life in the UK, and life at Salford, we've got lots of services on offer! 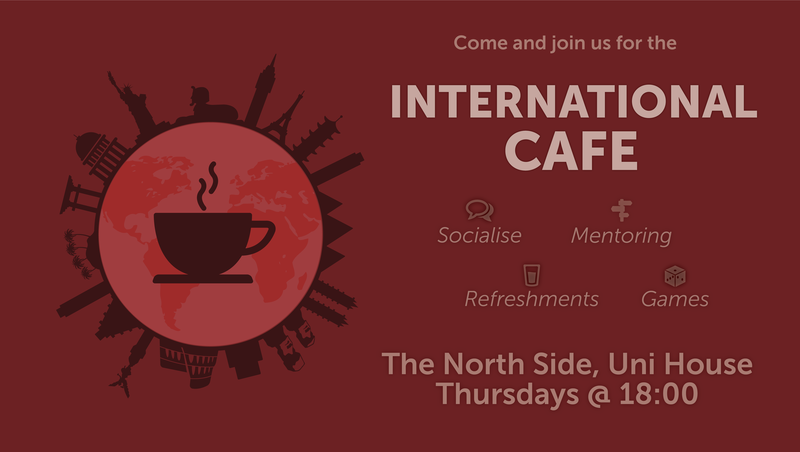 Since its creation, the International Café has brought just one message to all University students: Community. 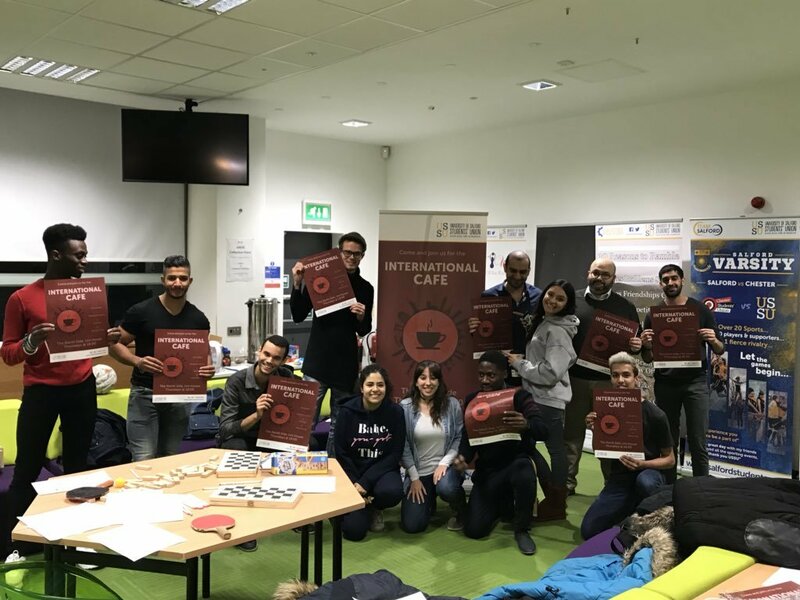 The Student’s Union has transformed what is the International Café into a weekly gathering of peace, cohesion and cultural diversity. 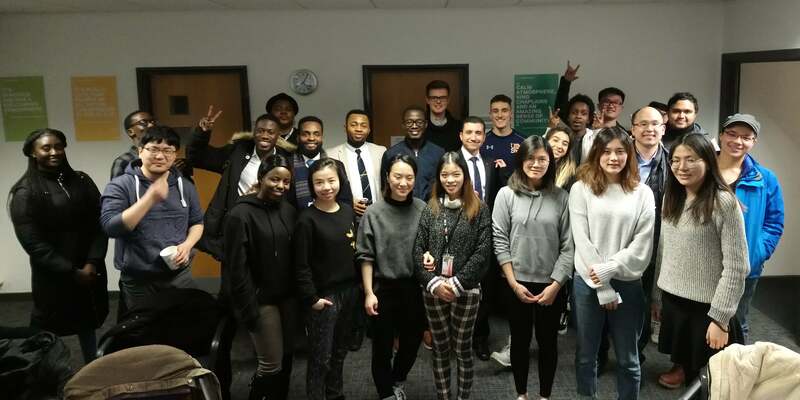 We aim to inspire the International students especially due to the scary nature of studying abroad, but we welcome each and every student we meet. To bring further excitement and enjoyment to the occasion, we try as often as possible to theme our weekly gatherings. For example, we have held an International themed quiz night, hosted a Bingo evening and even had a bit of karaoke! As always, we provide free refreshments, food and snacks for our guests! We’re hoping the reputation the International Café has worked hard to build will maintain for many semesters to come but that all depends on the students’ will to come down and have some fun!